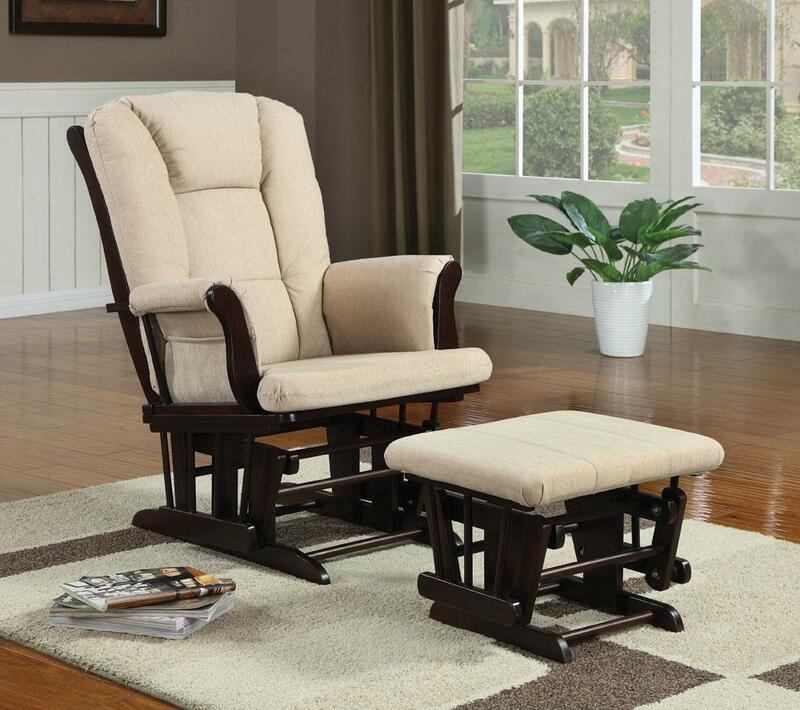 If you're in the market for a new recliner or rocker chair, we have many different styles available in leathers, microfibers and other fabrics at the lowest prices that you can find in the Rocky Mountains. 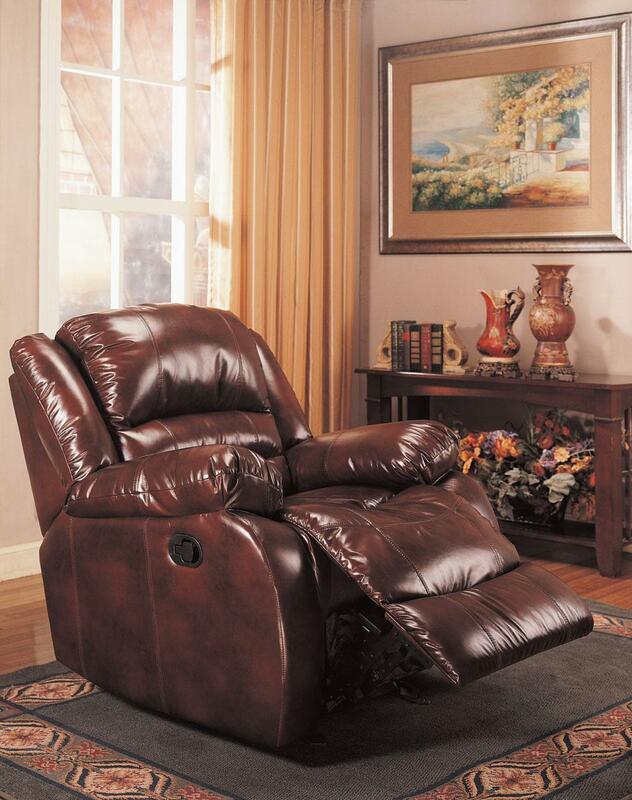 All are brand new and very comfortable with full manufacture warranties. Here's just a sample of what we have. 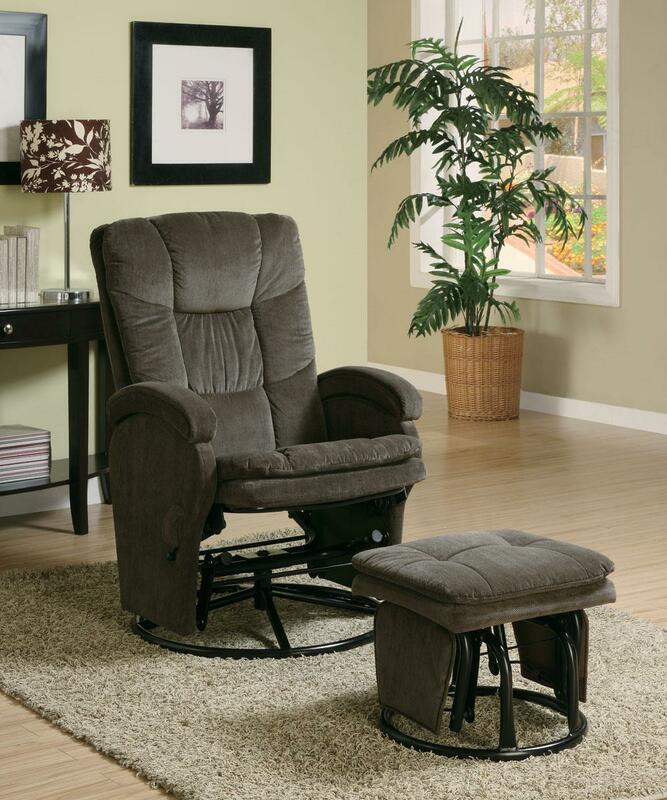 Please call or stop into our main showroom to see all the recliners & lounge chairs that we carry.